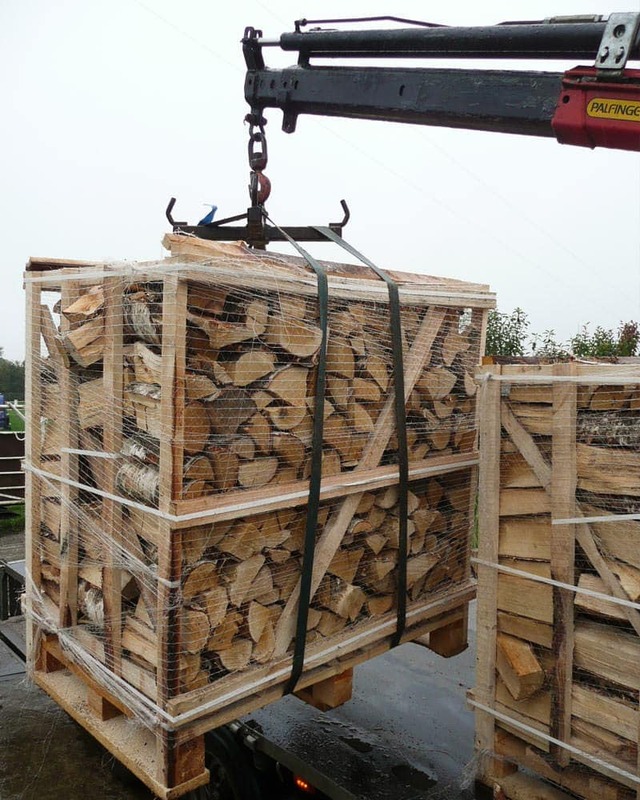 We are delighted to provide our high quality firewood and logs to a variety of businesses across North Yorkshire and the North East. Customers currently include holiday and lodge parks, pubs, pizza restaurants, hotels, B&B’s and industrial units. As well as providing the same consistent high quality products and levels of service that we offer to our retail customers, we employ a small number of arrangements which are designed to meet the individual needs of the business in question. High quality logs, excellent service and good value are our strengths. If you would like to discuss your requirements and obtain a quotation we would be delighted to speak to you.